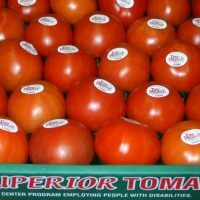 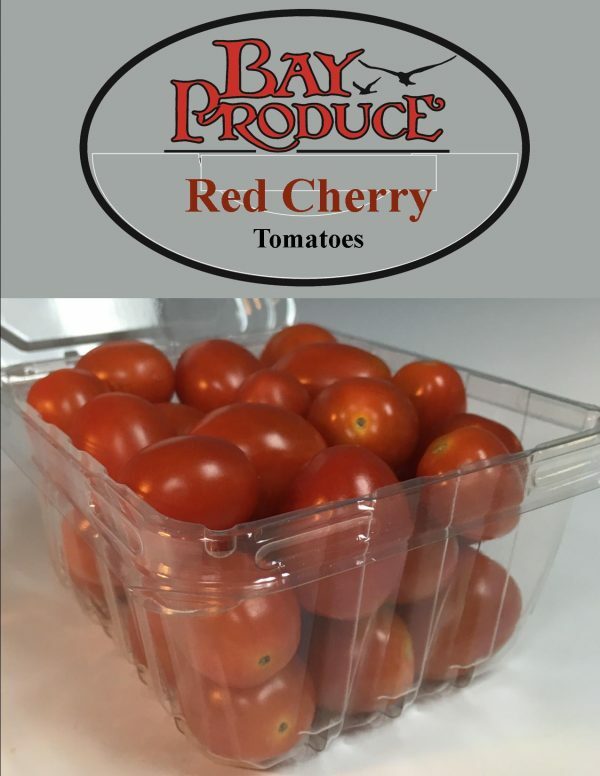 Red Grape Tomatoes – So SWEET! We are so pleased to offer these delicious, bite-size morsels all year around! 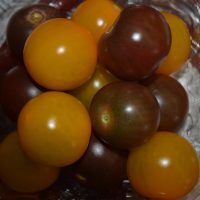 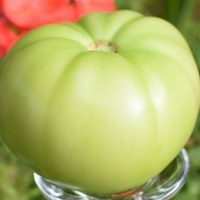 Enjoy that vine ripened taste of summer from you local grower, Bay Produce.